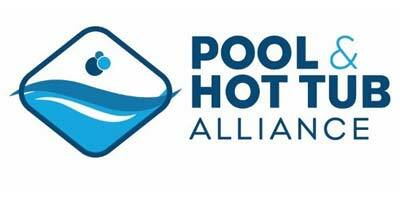 The Pool & Hot Tub Alliance (PHTA) officially launched on April 1, unifying the National Swimming Pool Foundation (NSPF) and the Association of Pool & Spa Professionals (APSP). 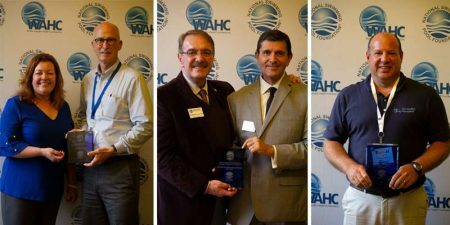 Registration for the 2019 World Aquatic Health Conference (WAHC) begins April 1. 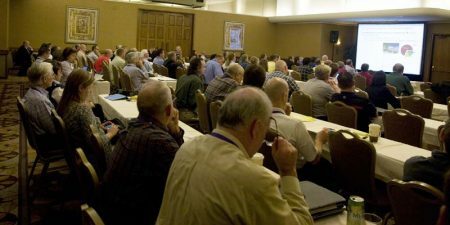 This year the event will be held in Williamsburg, Va., between Oct. 16 and 18. 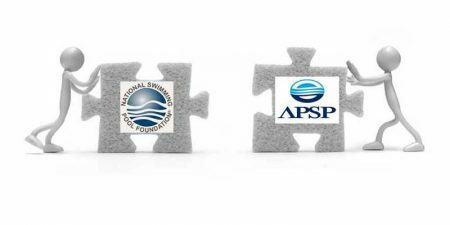 The Association of Pool & Spa Professionals (APSP) and the National Swimming Pool Foundation (NSPF) have agreed to merge, forming the Pool & Hot Tub Alliance, in an effort to benefit the aquatics industry as a whole. 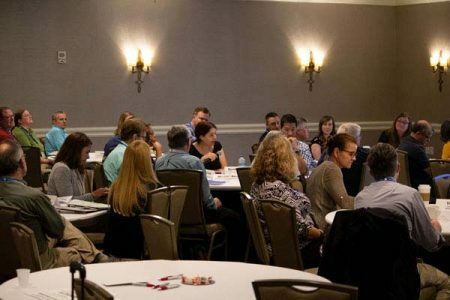 The 2019 World Aquatic Health Conference (WAHC), hosted by the National Swimming Pool Foundation (NSPF), will take place Oct. 16-18 at the Williamsburg Lodge in Virginia. 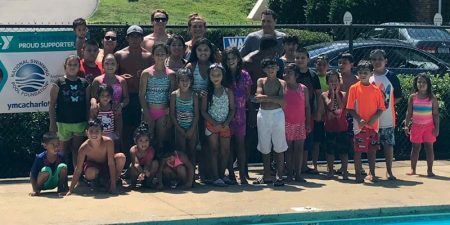 Winners of the National Swimming Pool Foundation’s (NSPF’s) annual Instructor Awards were recently presented to active instructors whose diligence over the previous year marked a significant contribution to advancing the foundation’s mission. 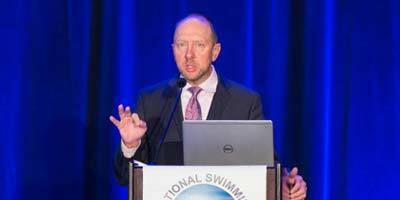 National Swimming Pool Foundation (NSPF) CEO Thomas Lachocki, PhD, will retire in 2019 after serving 15 years in the role. More children across the United States will soon feel confident ditching their water wings, thanks to a successful fundraiser from the National Swimming Pool Foundation (NSPF). 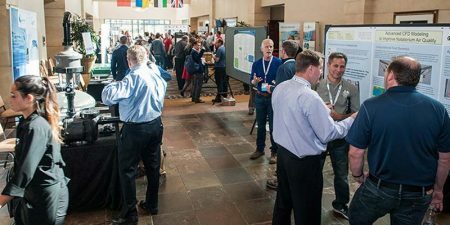 Aquatic industry professionals interested in presenting a poster session at this year’s World Aquatic Health Conference (WAHC) have until August 17 to submit their presentation information.